It’s doughnut WEEK on the blog, with Sunday’s post on Top Pot Doughnuts and Wednesday’s doughnut cocktail post, all leading up to National Doughnut Day — a day our household will for sure be celebrating. If you’re in the Seattle area, I want to help you out with some tips to make sure you celebrate doughnuts (or donuts) today! 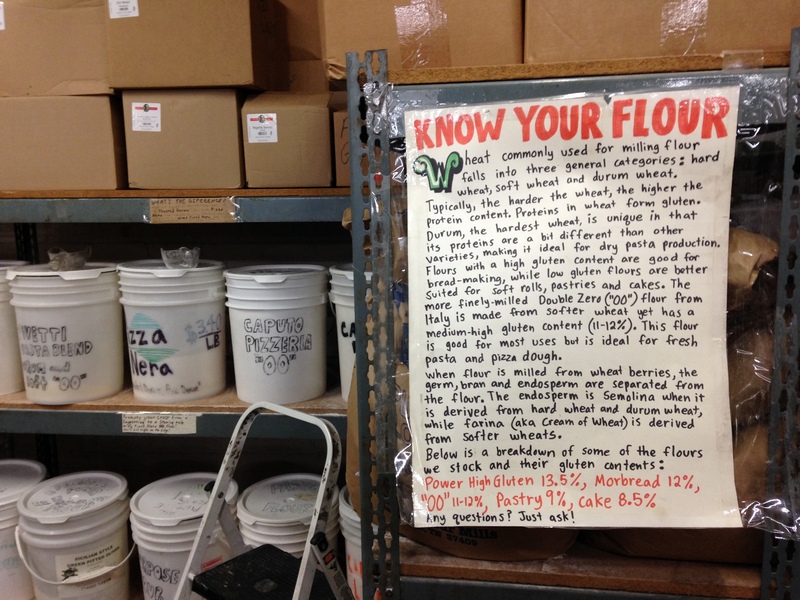 Top Pot Doughnuts have locations everywhere, including representation at most QFC grocery stores. Find a full list of Top Pot locations here. And a list of their offerings here. 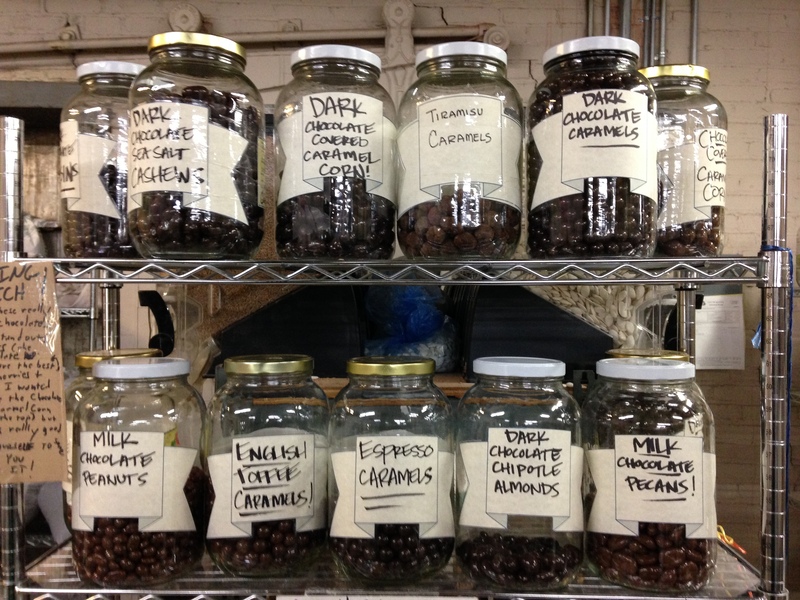 I’m not a coffee drinker, but I hear their Ovaltine mocha is a must-have. So order one of those alongside your doughnut! (Please note: QFC has a wide variety of Top Pot Doughnuts, but not all of them. 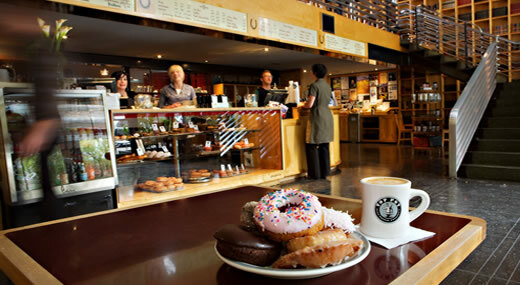 If you want some of the more-specialized doughnuts, I’d recommend hitting up a Top Pot cafe.) 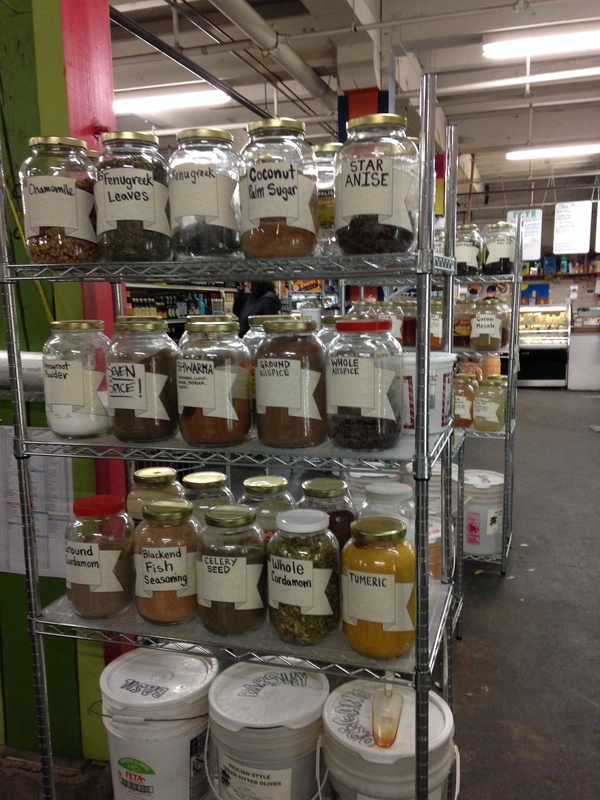 Read about my recent tour of Top Pot here. 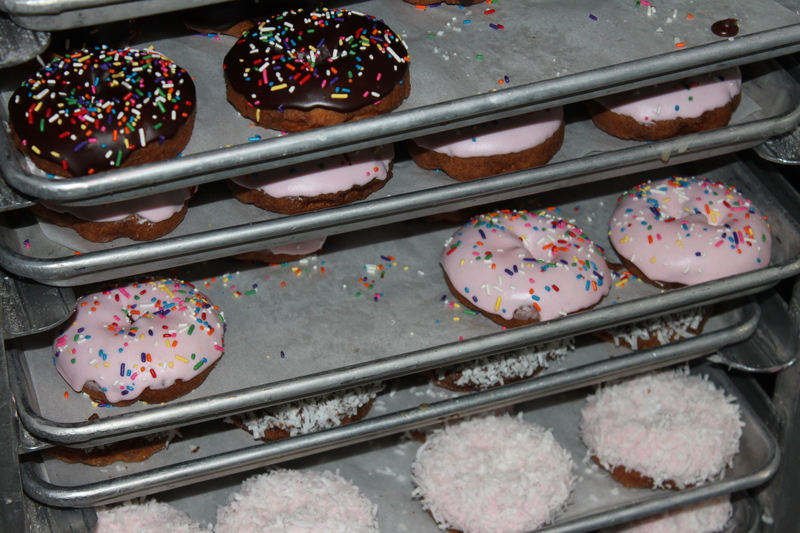 If you’re downtown and craving a smaller portion of doughnut, Daily Dozen Doughnuts is the place to be. Daily Dozen Doughnuts offer mini doughnuts in the following options: plain, cinnamon-sugar, powder-sugared, frosted (with sprinkles! ), and their newest, more limited options: maple and maple-bacon. 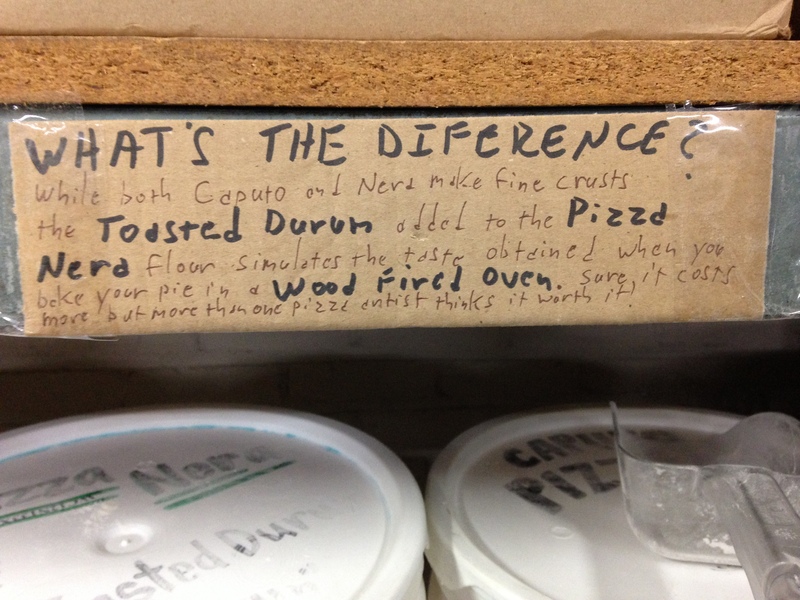 You can order them by the half or full dozen and I highly recommend the “assorted” option, with several of each variety. If you want a maple or maple bacon, be sure to specify as they aren’t normally included in the assorted option. Bring cash, as Daily Dozen Doughnuts doesn’t accept any other form of payment. And be sure to tip, their sign tells you to. For location and more information, visit their Facebook page. 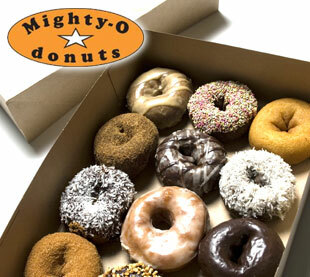 If you think doughnuts are too unhealthy to celebrate, you should visit Mighty-O Donuts in the Green Lake area. These vegan donuts are made without: chemical preservatives, hydrogenated oils (trans fat), coloring or artificial flavors, and animal derived ingredients, which make them cholesterol free, and they still taste good! Normally I go for the sprinkle options, but my favorite at Mighty-O is the lemon poppy donut. For location and more information, visit their website. Enjoy! Krispy Kreme is not a favorite of mine anymore (they were when they first opened), but they’re classic and tasty and offering free doughnuts today. 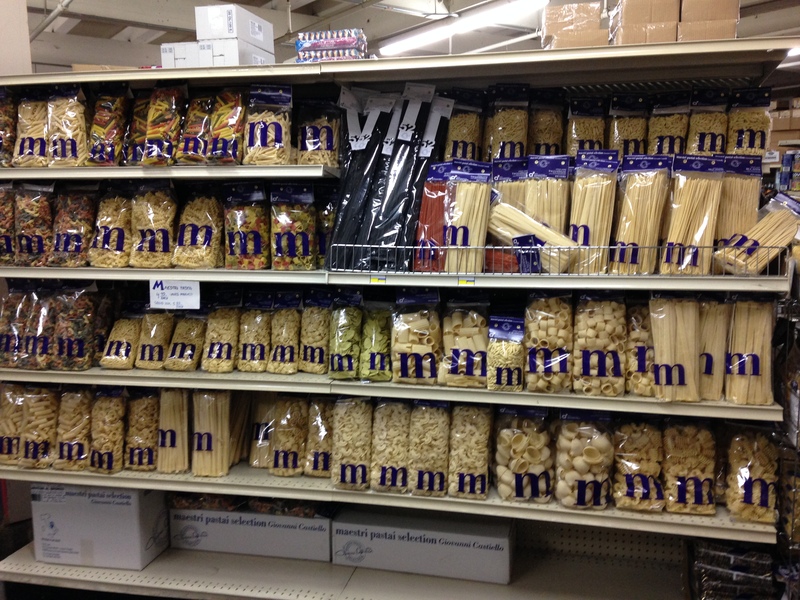 Go get some at a location near you! Brandon and I recently had the pleasure of attending a private tour of one of Seattle’s hottest doughnut-teries (like a bakery, but solely for doughnuts): Top Pot Doughnuts. Brandon loves, loves, loves doughnuts and we make it a point to visit well-know doughnut shops when we’re out of town, on vacation. Some examples include: VooDoo and Blue Star in Portland, Gourdoughs in Austin, and Doughnut Plant when we were in New York City for our honeymoon. 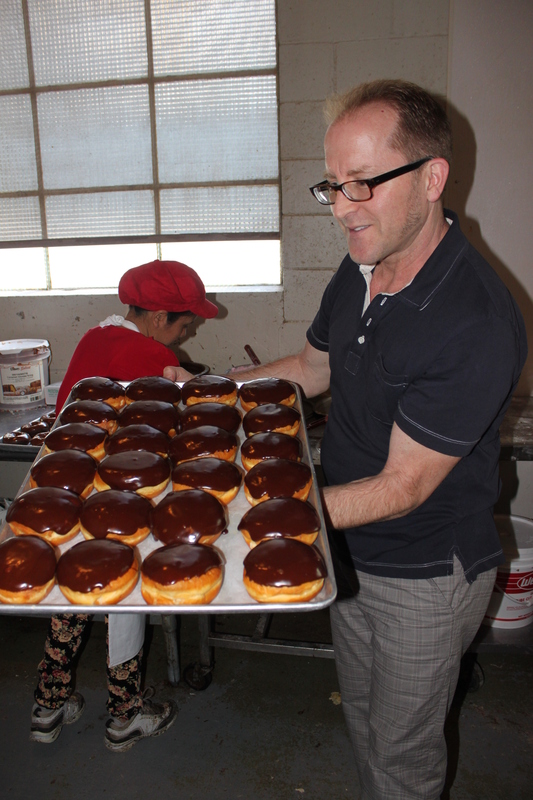 We record food and travel network shows about doughnuts and doughnuts often grace our breakfast table. I’m less of a doughnut fanatic (rather than a sweet tooth, I have more of a savory tooth) but I can’t say no to a good maple bar or frosted doughnut with sprinkles. 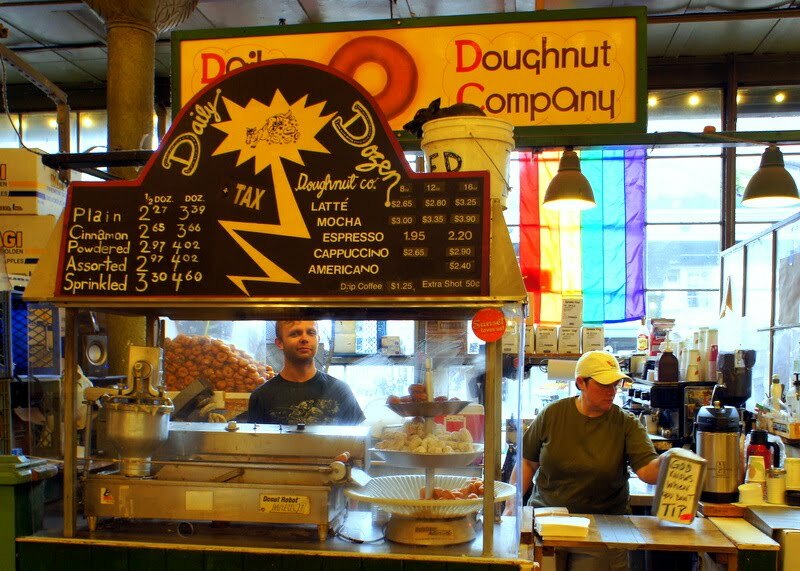 Top Pot Doughnuts opened in Seattle in 2002 and they currently have 16 locations here. 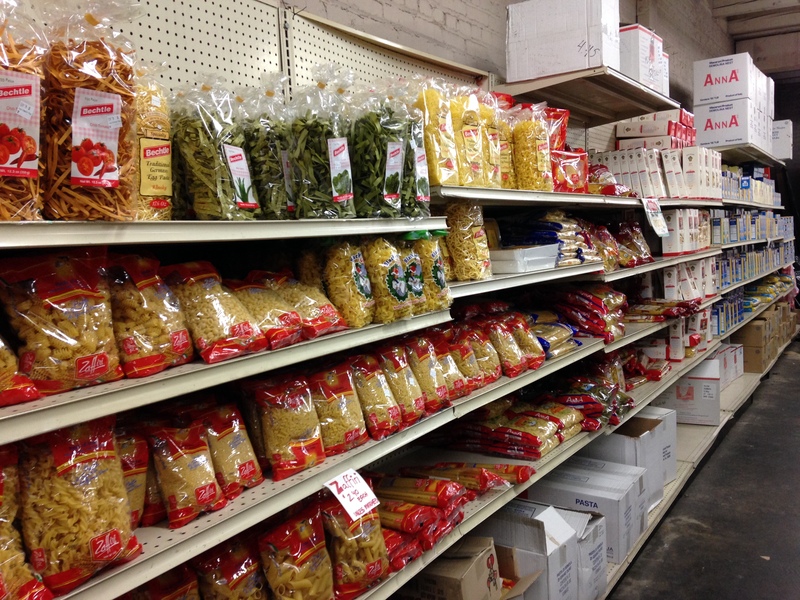 (Plus a newly-opened shop in Dallas. If you’re reading from Dallas, you should go check them out!) One of the locations is very close to my day job and I’m lucky enough to have doughnuts grace the office kitchen once every couple of weeks. 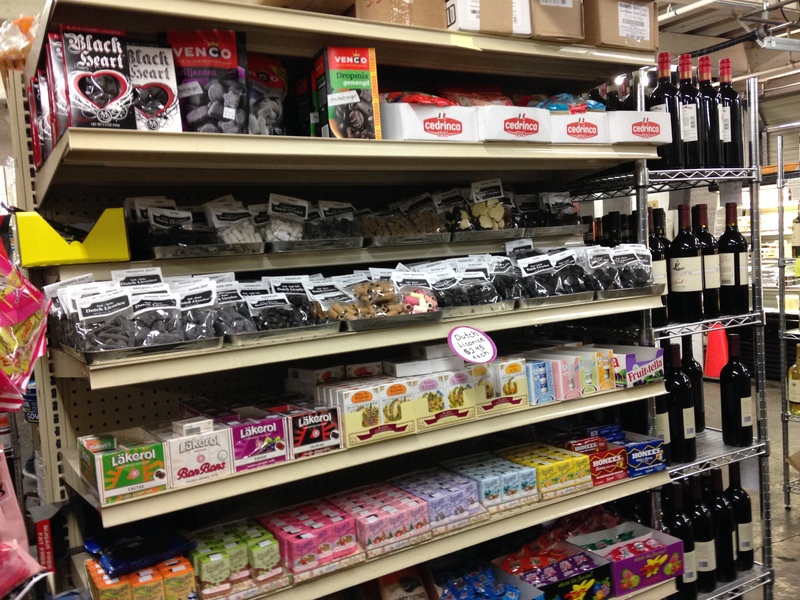 They have many varieties of doughnuts, with the classics and several seasonal favorites. In fact, I just saw on Facebook that the blueberry cake doughnut made its seasonal debut. I’ll have to pick some of those up soon. 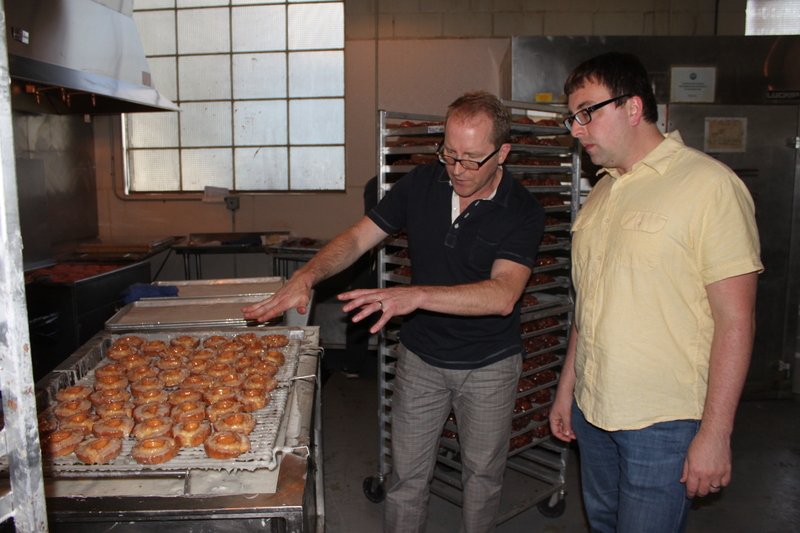 Mark Klebeck and I met through my day job and the more I spoke to him, the more excited I was to share his glowing personality and doughnut knowledge with Brandon. Mark and his brother are true entrepreneurs and I was so excited to hear how they started this and so many other businesses. 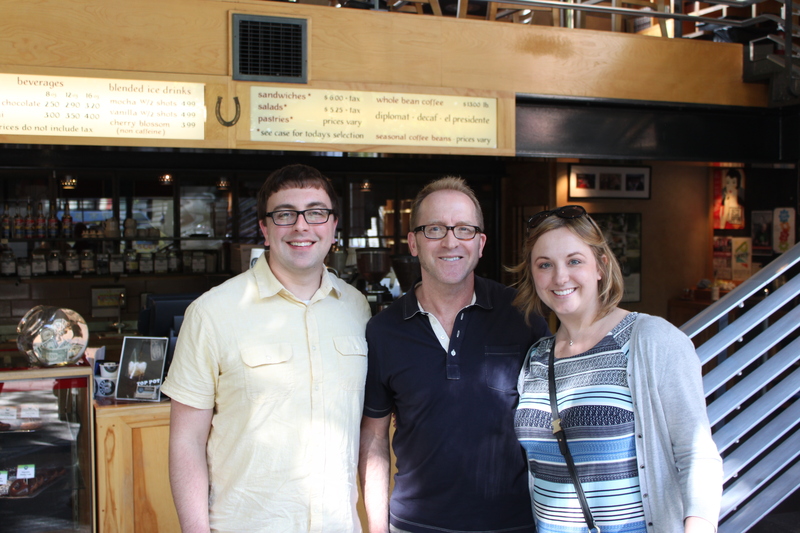 Mark met my Dad, Brandon and I at the Top Pot flagship store on 5th Ave in Seattle. 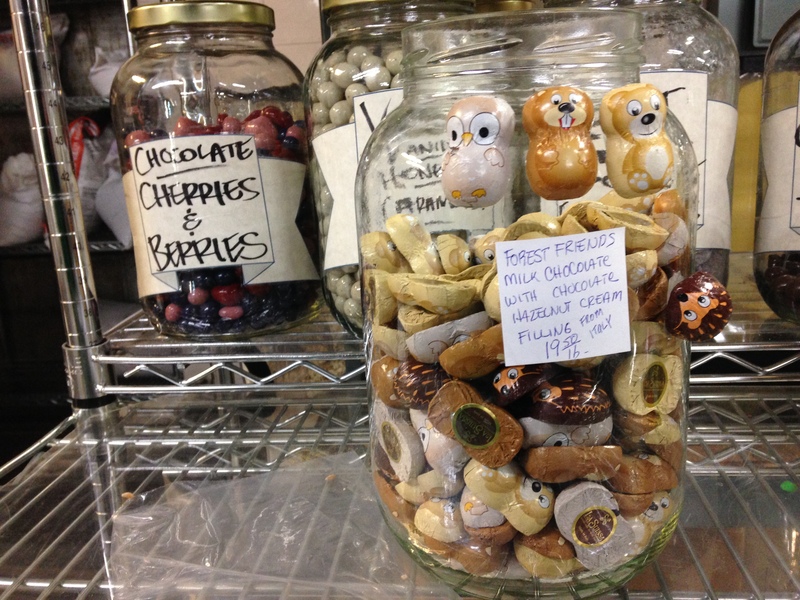 (It’s kind-of famous, thanks to a former Seahawk with a sweet tooth.) 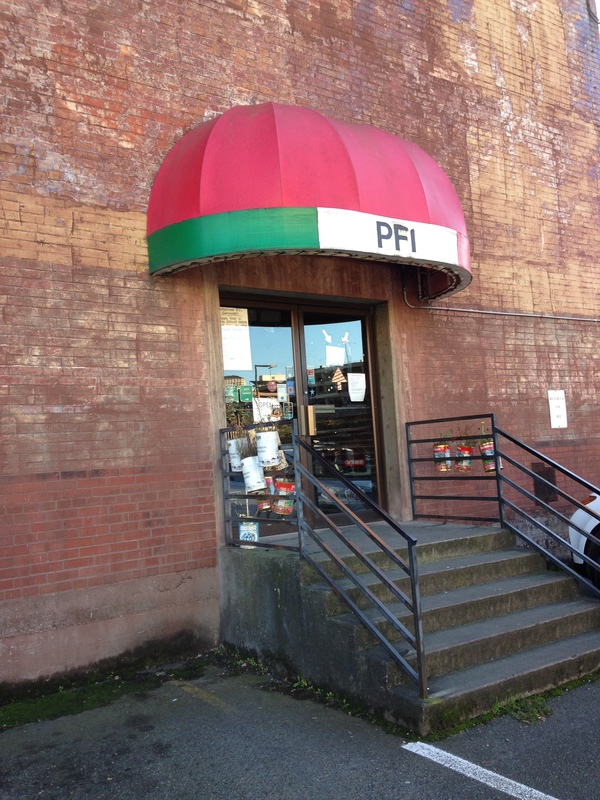 This location makes 3,000 dozen doughnuts each day to supply doughnuts for the greater Seattle area (that’s 36,000 daily) and runs pretty much around the clock, shutting down for a mere 4 hours each early morning. 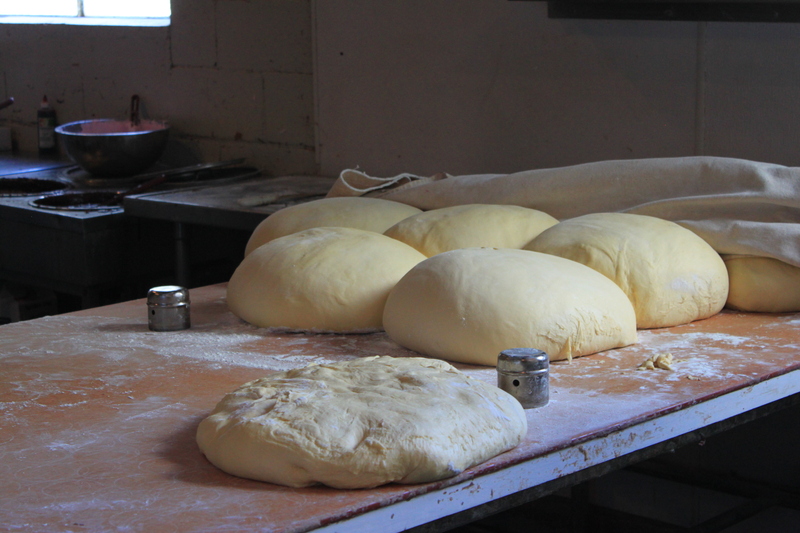 We stepped behind the counter and into the back to a world of hand-forged doughnut delight. 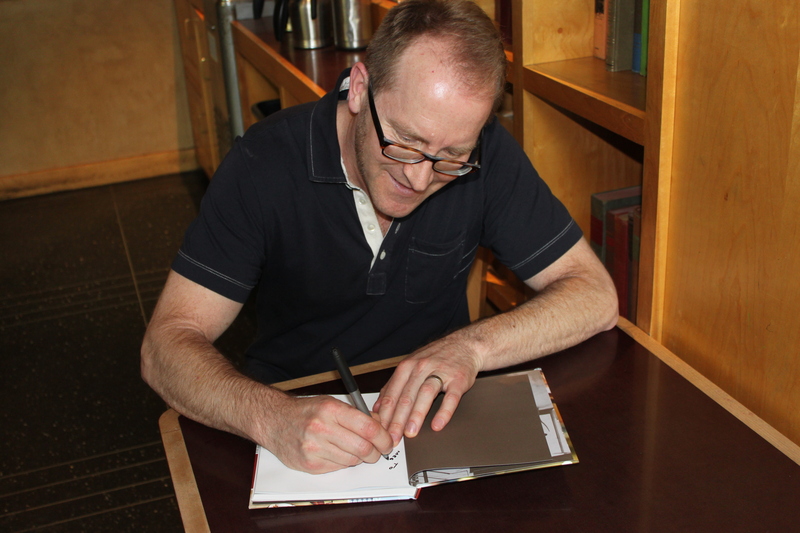 Mark and his brother, Michael, created a cookbook for their doughnuts and you can find their dough recipes in there. 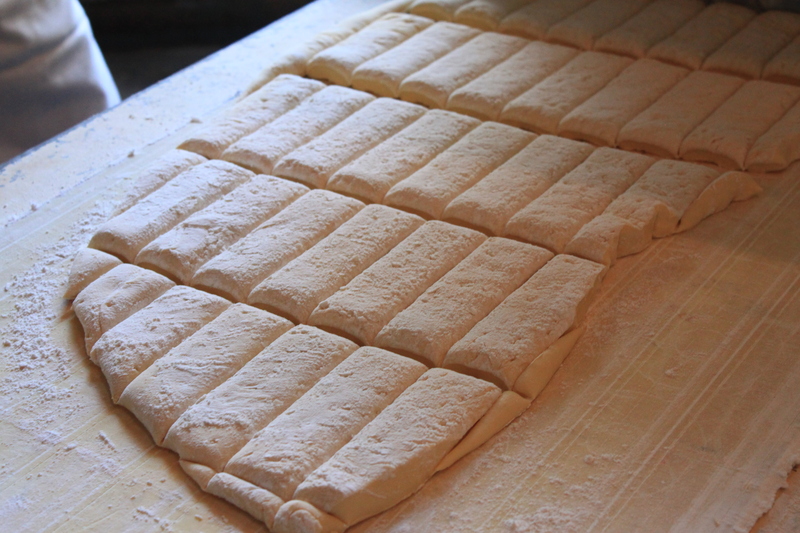 Once the doughnuts are in their shape, they need to rise. 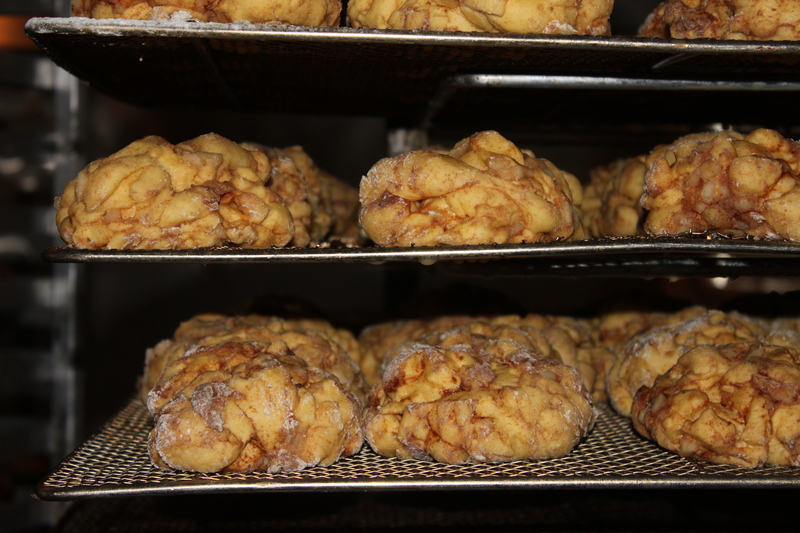 Top Pot has a walk-in proof box where the doughnuts go to rest and grow. This process takes less than an hour. 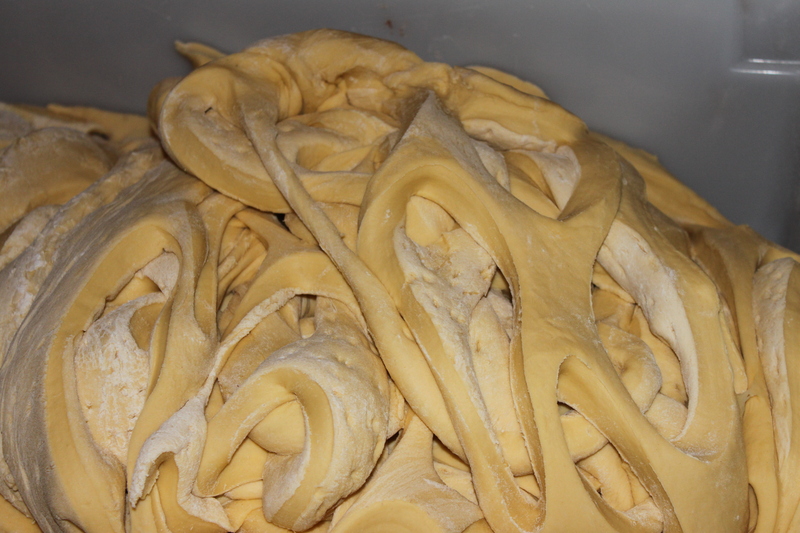 Once they’re plumped up, it’s off to the fryer! 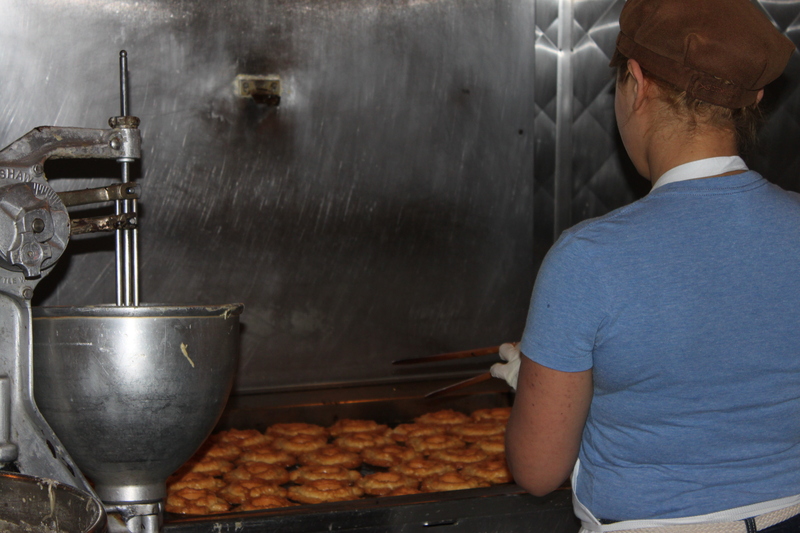 All of Top Pot’s doughnuts are fried and we were able to watch cake doughnuts, yeast-raised doughnuts and apple fritters get fried all at once, in separate vats. 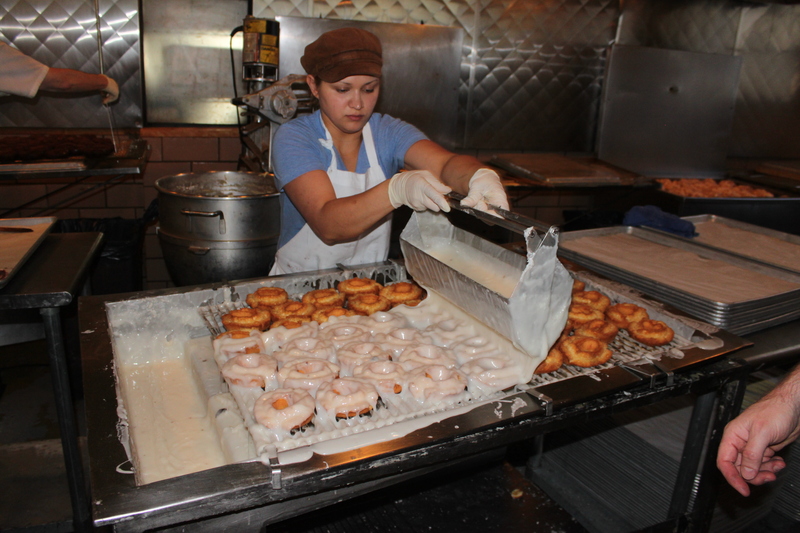 For the cake doughnuts, this machine plops the ring of dough in the oil. As it cooks, the doughnut rises. Here is a batch that are almost ready for their glaze! Here is Mark walking us through the process. 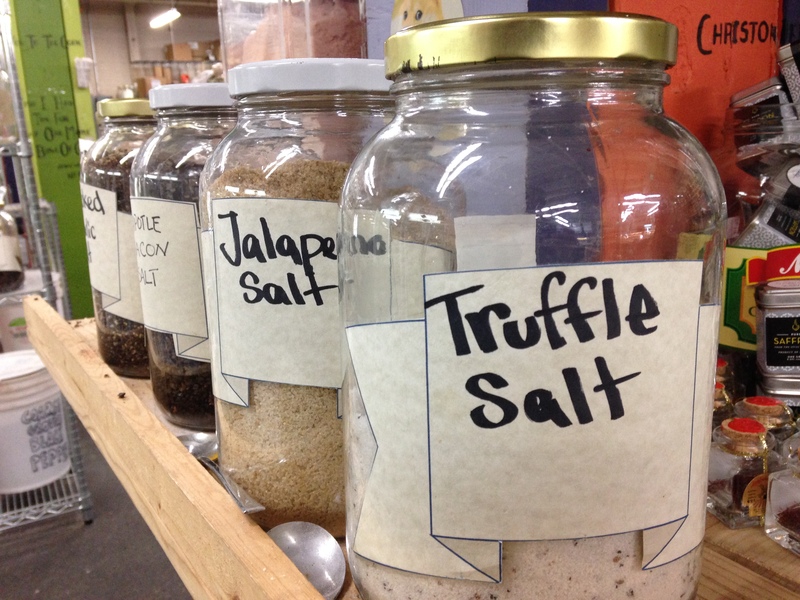 Brandon was really intrigued and was hoping for a sample. 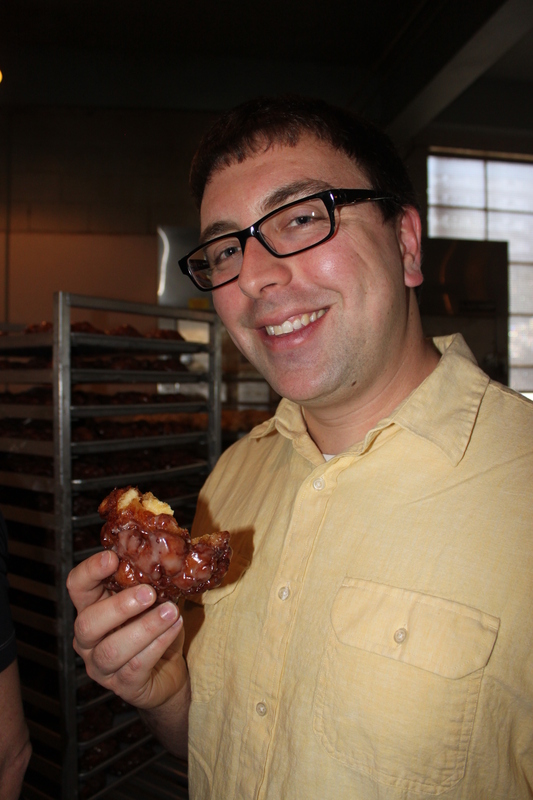 Lucky for him, Mark is generous and Brandon was able to eat his favorite, still warm, doughnut, an apple fritter! 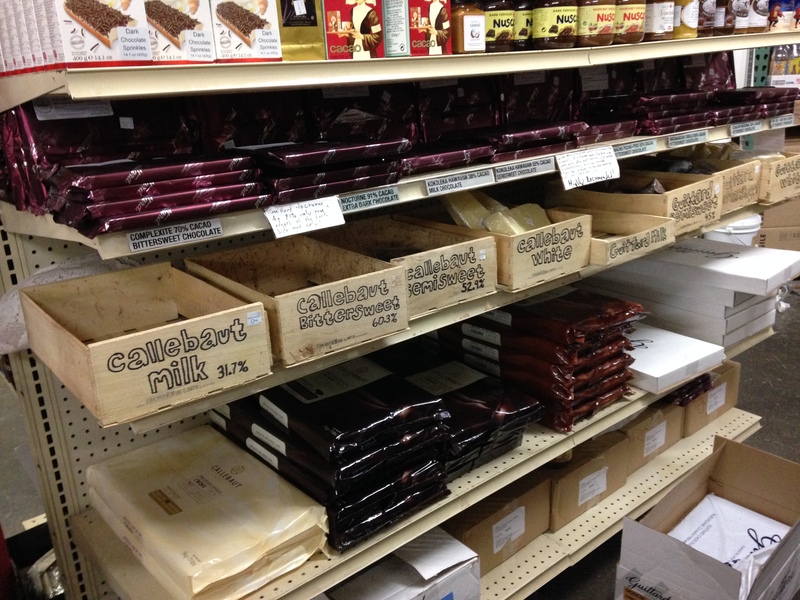 He was happier than a kid at a candy shop. Or a kid at a doughnut shop. Same thing, I guess. 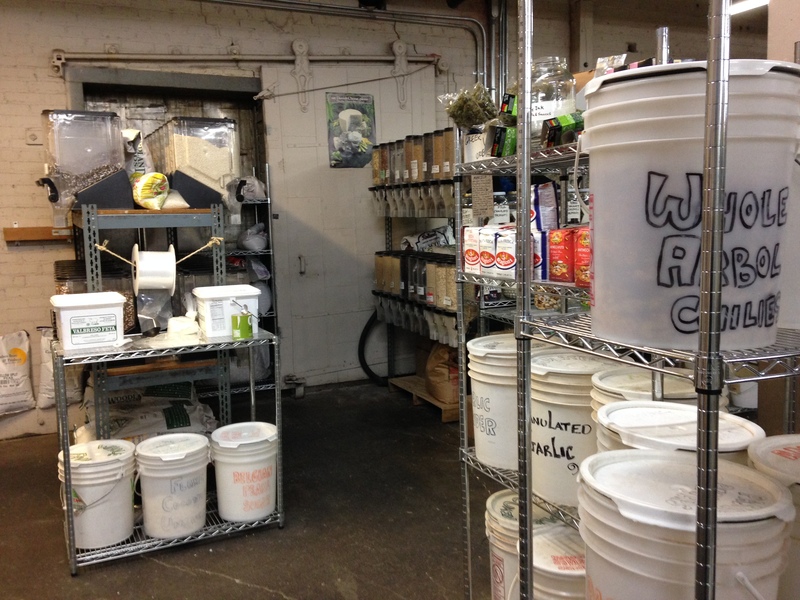 Our tour finished with more sampling and more learning about the doughnut business and coffee bean roasting business, the profitable side of Top Pot Doughnuts that Brandon and I, the only two Seattle-ites who don’t drink coffee, have very little experience with. …and pose for a photo with us! Top Pot is really invested in their community and they have partnered with Northwest Harvest to sell raffle tickets to the Seahawks/49’ers re-match in San Francisco over Thanksgiving weekend. Buy your tickets at any Top Pot location and know that each ticket purchased provides 45 meals. More info can be found here. The drawing is held on June 6. Thank you to Mark and Top Pot for a wonderful, fascinating, and tasty tour and we look forward to continuing our adventures and trying every doughnut variety you produce! 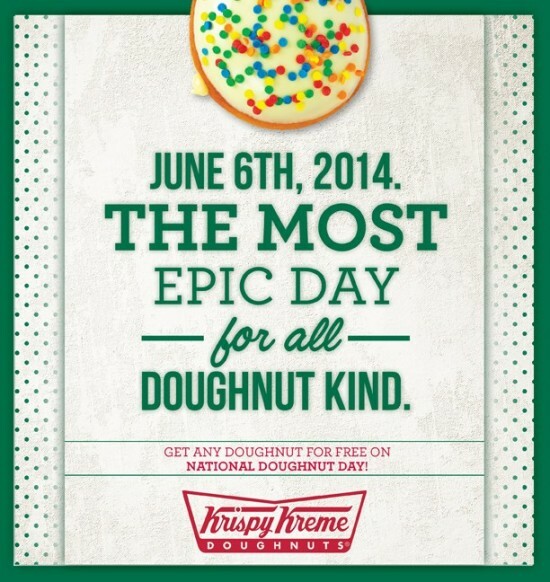 Oh, National Doughnut Day is on June 6. I know I’ll be celebrating and I hope you do too… perhaps with a visit to Top Pot? Maybe I’ll see you there! Yes, you read that right: dinner. If you’re not totally hooked up, like I am, then you’ve likely never indulged in dinner at the London Plane. Don’t feel bad, not many have. 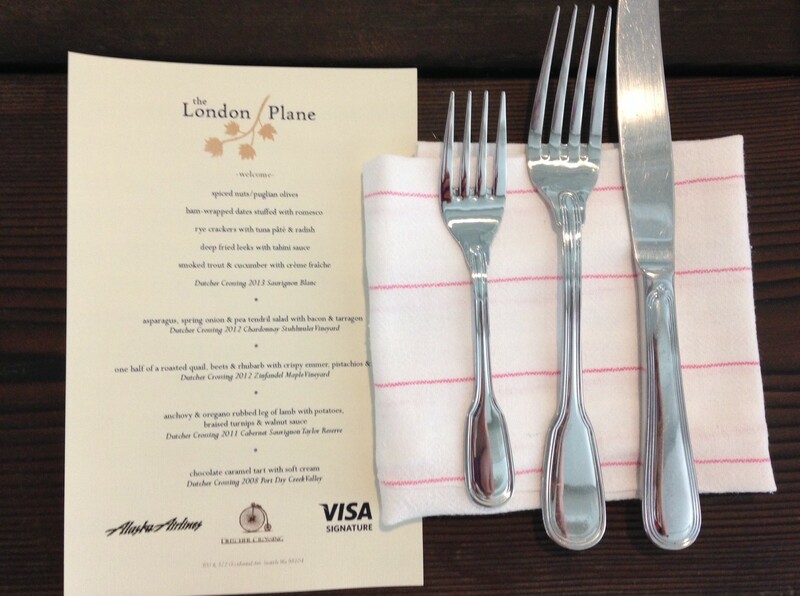 This event was the first time ever that the London Plane hads served dinner! Thankfully, I’m one of the lucky few, so I’ll share my fun adventure with you. Do you remember our fancy chef dinner at the Whale Wins last year? This was another awesome chef meet-greet-and-dine through the Alaska Airline Signature Visa cardholder program. We attended both dinners with some good friends of ours and we’ve decided to make it an annual tradition. Why? Because these dinners are good. And fun. A lot of fun. The wine was exceptional — it was an un-Seattle-like hot spring day and the London Plane didn’t have AC — and the Sauvignon Blanc really hit the spot. It was very crisp and refreshing, with hints of pear. All of the appetizers were also good and my favorite by far was the deep fried leek with tahini sauce. It was a grown-up, fancy cousin of an onion ring. At a small, bite-sized portion, I could have eaten an entire meal of deep-fried leeks. Thankfully, the waitstaff didn’t bring them around all that often. Once we drank all of the Sauvignon Blanc and made a dent in the appetizers, we took our seats. Brandon and I sat upstairs, with our friends and several others, at a long table overlooking all of the action. 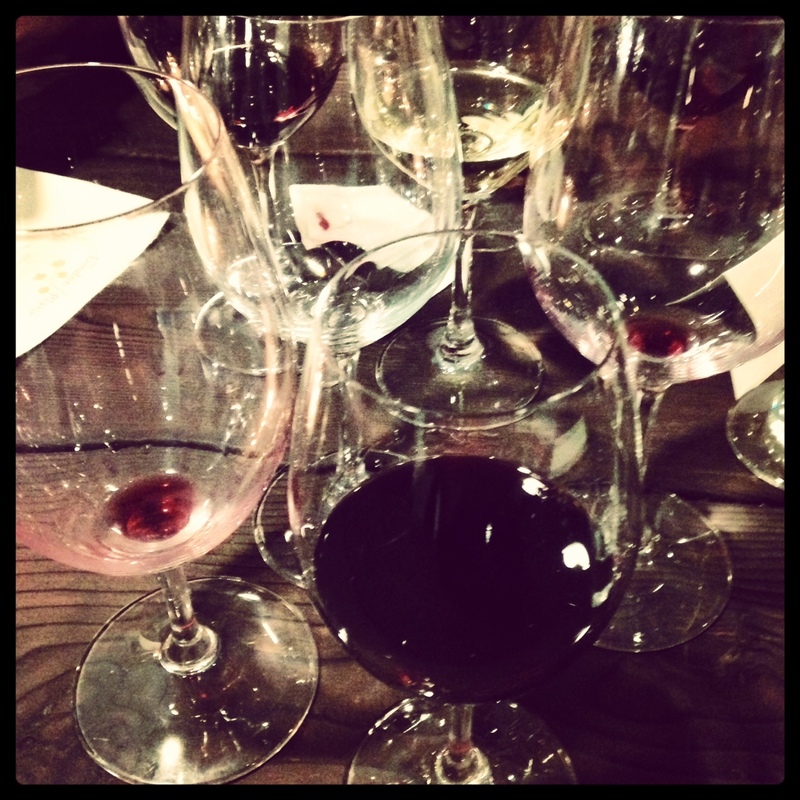 The second wine pairing was poured a few minutes before the second course was served. Thankfully they were very generous with their pours and I was able to enjoy the wine both alone and paired with the course, as was the case with each course. 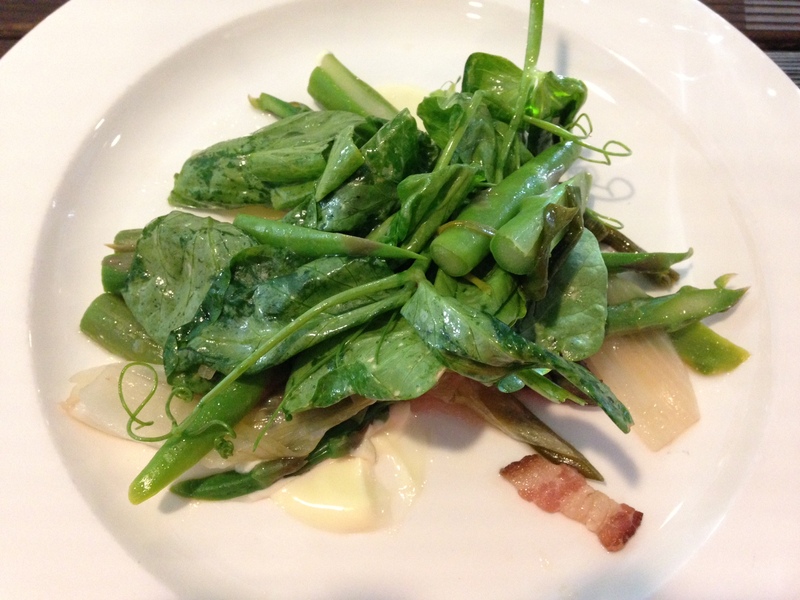 We enjoyed the 2012 Chardonnay Stuhlmuler Vineyard with an asparagus, spring onion and pea tendril salad with bacon and tarragon. While I’m not really into Chardonnay, this one wasn’t that bad. (We much preferred the Sauv Blanc to it, however.) The salad was great. The flavors were so fresh and bacon makes everything better. 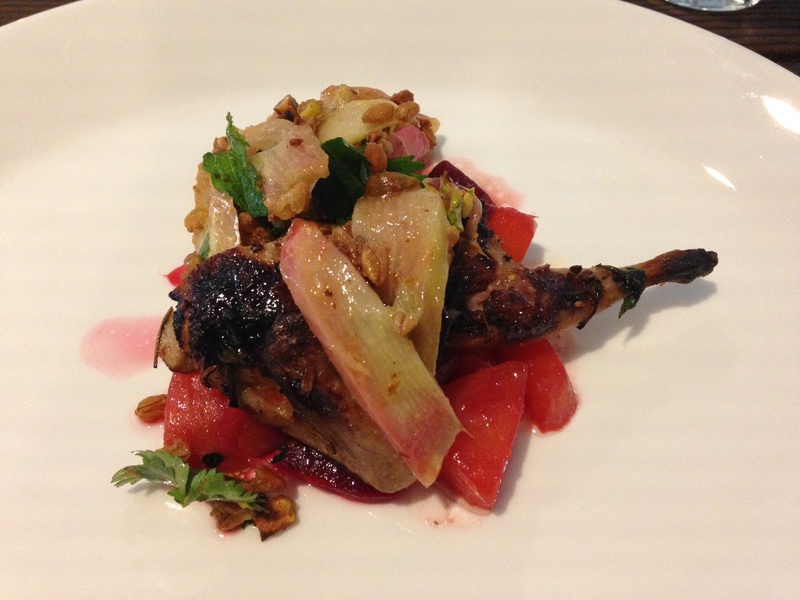 The third course, one half of a roasted quail, beets and rhubarb with crispy emmer, pistachios and mint was paired with the 2012 Zinfandel Maple Vineyard. The Zin was good, but it wasn’t my favorite. Brandon, however, really enjoyed it. The fourth course, anchovy and oregano rubbed leg of lamb with potatoes, braised turnips and walnut sauce, was my favorite course of the night. (Beyond those fried leeks!) 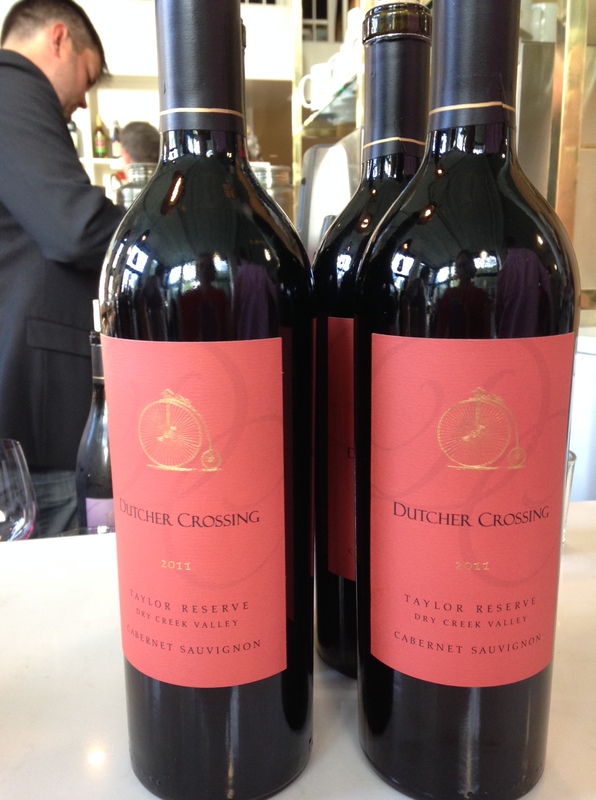 This course was paired with the 2011 Cabernet Sauvignon Taylor Reserve, also my favorite of the night. The fifth course (finally!) 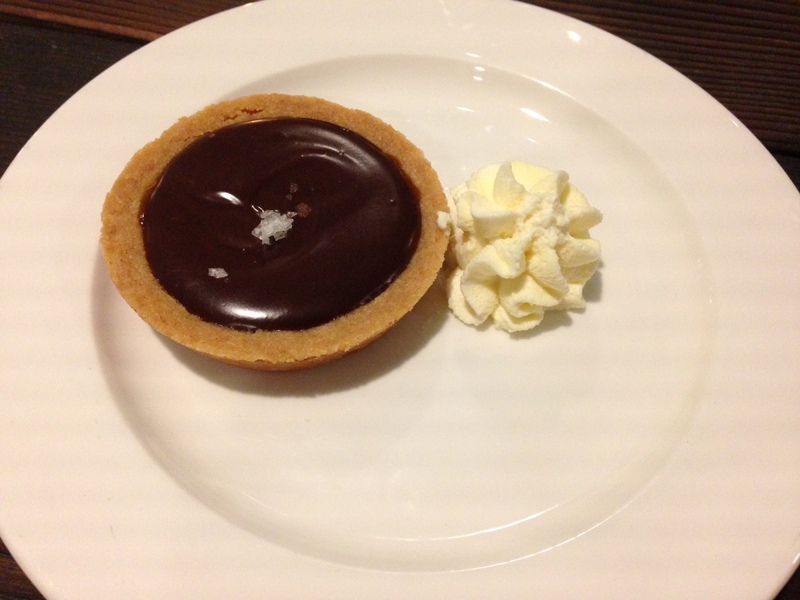 was a chocolate caramel tart with soft cream and a glass (well, two…) of the 2008 Port Dry Creek Valley. A great port and chocolate dessert are definitely the way to get Brandon’s seal of approval. All in all, it was another amazing feast brought together by Alaska Airlines and Visa Signature. 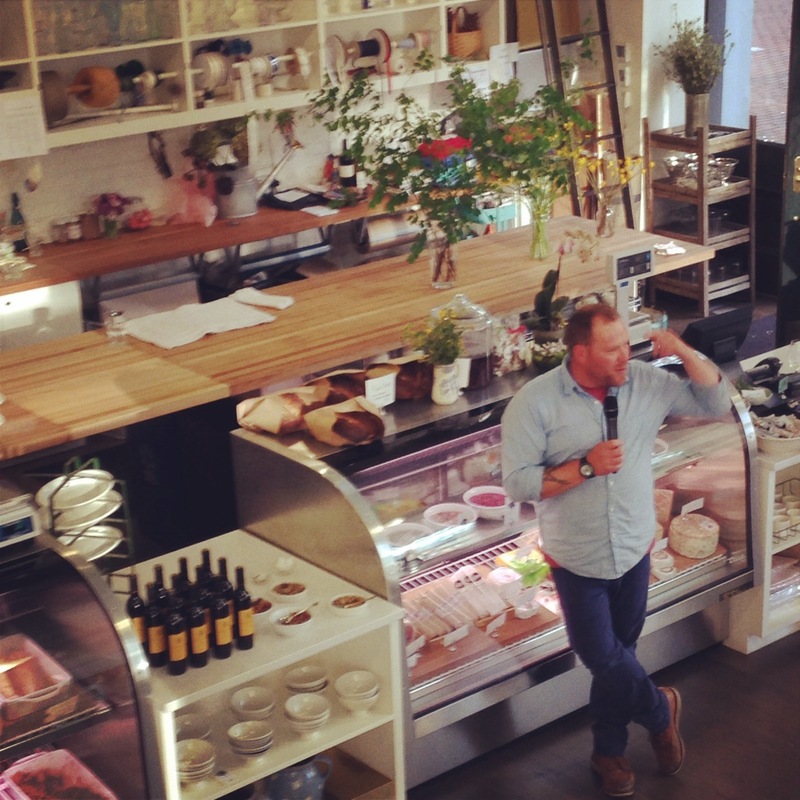 We’ll definitely be back to the London Plane and to another one of these fun dinners!